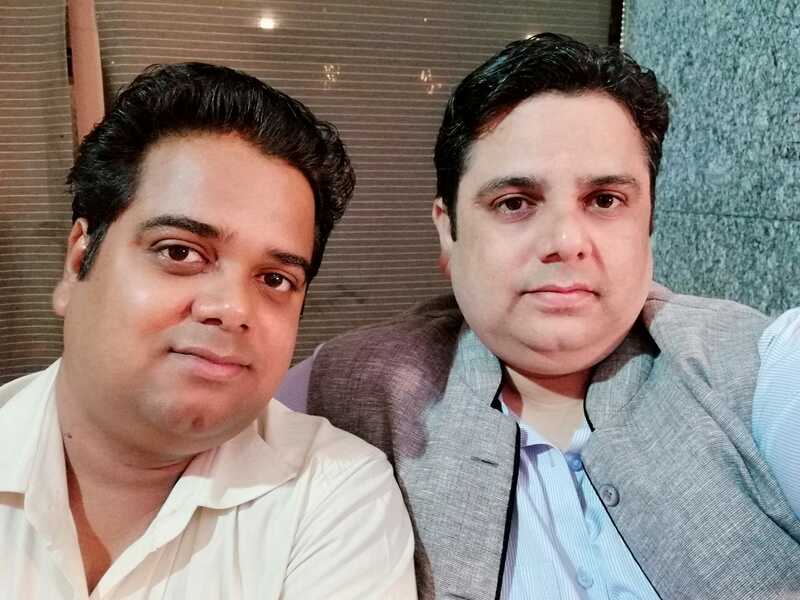 Pankaj Chopra and Sumit Chopra, brothers, are the Founder of WebFair. Industry. He also founded SastaHost, a premium Web-Hosting Company in India, in the year 2009. Sumit Chopra, having more than 15 years of experience in IT, Networking Industry, is Marketing Head at Webfair and Business Advisor at SastaHost. We’re looking to communicate solutions of the hurdles faced by the new entrants in the sphere in their own language. Hindi is our mother tongue and nearly understood by everyone in India..